"I decided to go for a little run." 🅸 always believe living in a well-balanced life. My passion is ultrarunning but also love running marathons, 10k's and 5k's. 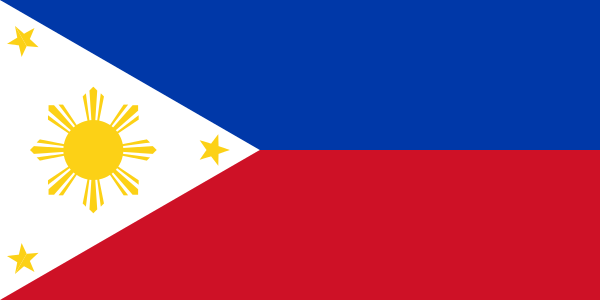 I was born in Malaybalay City, Philippines in 1969. I am a graduate of Xavier University in Civil Engineering in Cagayan de oro City, Philippines. I am currently residing in Elmhurst, New York. In 2001, me and my wife decided to migrate in New York. Then I ran my first Marathon at the New York City Marathon in 2004. Since then, I had been a “streaker” for the New York City Marathon up to the present. Finally, on a Memorial Day weekend of 2011, I decided to try my first 50k ultramarathon, which was a few years earlier I swore I would never do. From then on I was "bitten by the bug". To date, I have completed more than 120 marathons/ultramarathons. In July of 2018, I was the subject of a documentary featured film, Running for Freedom: My Journey as an Ultra Marathon Runner by James Castillo, an independent filmmaker based in Los Angeles, CA. As a father and a husband, my greatest challenge is juggling work, family and running. I hope this site inspires you to challenge yourself, run for life and be happy.